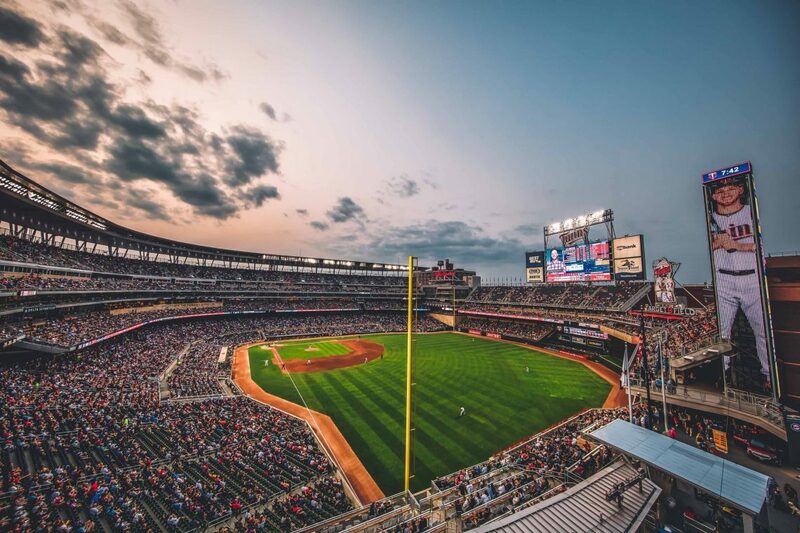 The Minnesota Twins opened the 2018-19 offseason with roughly $128 Million in their payroll. Most Twins fans came into the offseason expecting some major fireworks, but so far aside from Nelson Cruz ( 1 Yr 14.3 MM), Jonathan Schoop (1 Yr 7.5 MM) and CJ Cron (1 Yr 4.8 MM) there hasn’t been as much action as anticipated. Of course, the Twins were never expected to sign Harper or Machado, but some other big names such as Patrick Corbin or AJ Pollock were hopeful targets of many fans. So why haven’t the Twins been spending more? With a division up for grabs and their core players gearing up for a breakout year, it seems a bit strange. Of course there are some logical reasons. The first reason could be that the team is hopeful of a big splash or two in the 2019-20 offseason. With players like Paul Goldschmidt (previously linked to twins), Gerrit Cole and Chris Sale hitting the open market, along with the twins having $0 guaranteed to anyone in 2020 a big name player is definitely possible. The second reason could be they are saving money to make extension offers to the cornerstones of the future, Buxton, Sano, Berrios, Rosario etc. Of course most fans still aren’t sold on Buxton or Sano so this upcoming season will be huge toward determining the future of the Twins. The final reason could just be the front office feels they are ready to compete already. With Cruz, Sano and Cron all having the potential for 35+ home runs, a breakout season from Sano, Buxton and Kepler along with another strong showing from Rosario and Polanco, this twins team has exciting potential. The rotation and bullpen both have some question marks. For starters, there are probably four guaranteed spots to Berrios, Gibson, Odorizzi and Pineda. The fifth will most likely be a player from inside the organization due to how many players we have in the minors. It should be a Spring Training battle between Romero, Mejia, Gonsalves and Littell with some possible wild card players fighting for it. The one place I do think the twins will add a final impact name this year will be in the bullpen. After adding Blake Parker (3.2 MM) who had a good under the radar season in 2018, they should be looking to add a player such as Cody Allen. A player to be the closer as we also test out internal options would be great for the team. The money is there, now we just need that final piece to make a run for the division. Thank you for reading my first of many posts, I hope to keep this going for as long as I can so leave some feedback if you have any.